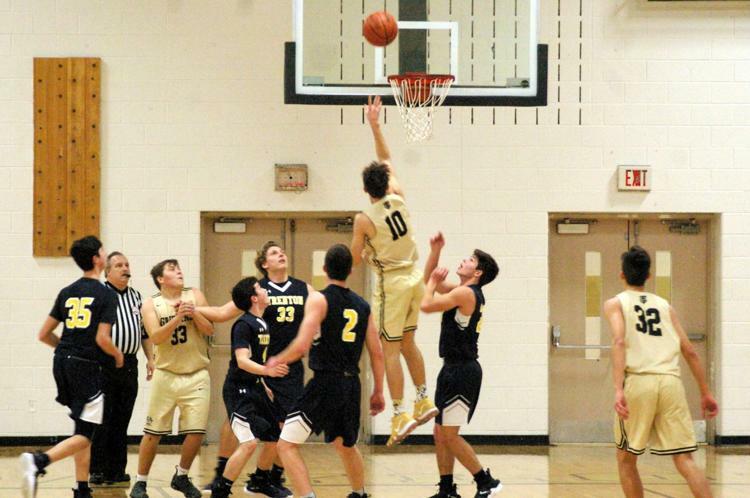 The Taylor High School boys’ baskeball team welcomed in Trenton on Friday night for a duel between a pair of Downriver League teams. A big second half from the host Griffins ultimately guided the squad to a 54-45 come-from-behind victory over the Trojans. For Taylor (3-7, 3-6 DRL), Trevor Thomas led the team with 15 points, while Marcelo Merlo scored 13 points and Austin Dukes finished with 11.